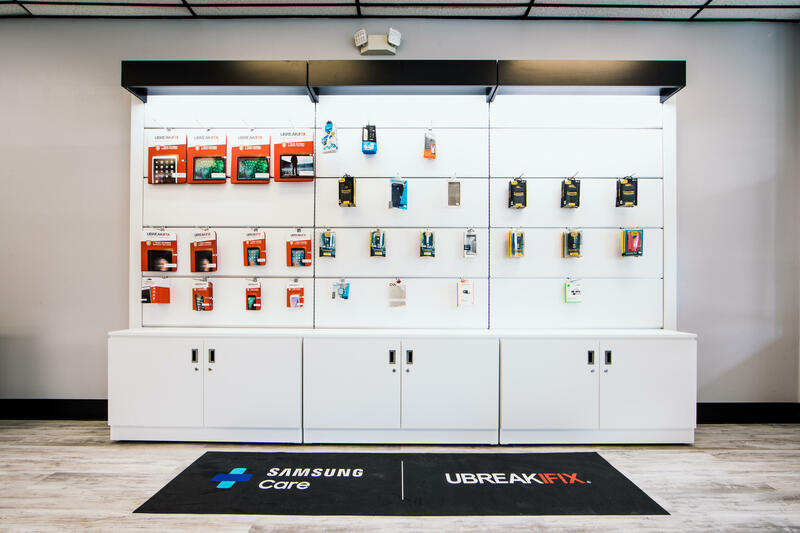 At uBreakiFix Plantation in Plantation, FL, we specialize in electronics repair including: cell phone repair, screen repair, game consoles, tablets, and computers. Whether you need an Apple iPhone Repair, Samsung Galaxy Repair, Google Pixel Repair, iPad Repair, or Computer Repair, we can help. 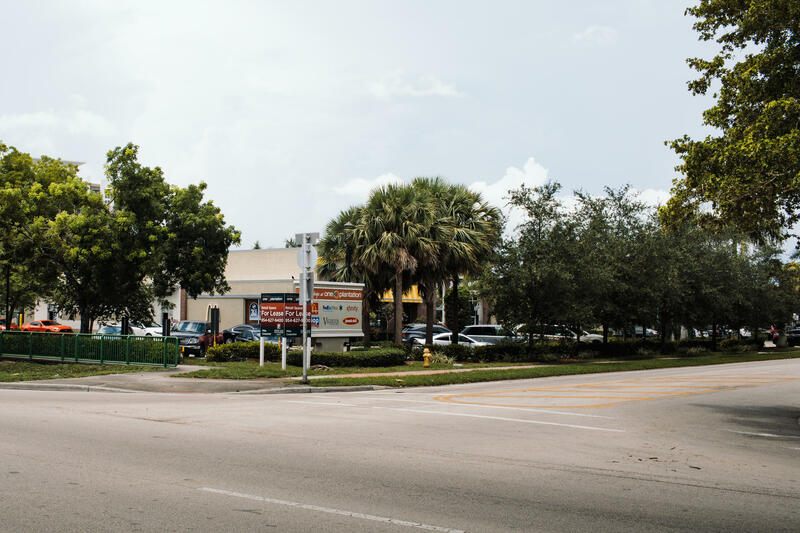 All of our repairs take place in-store and can usually be completed in about an hour. 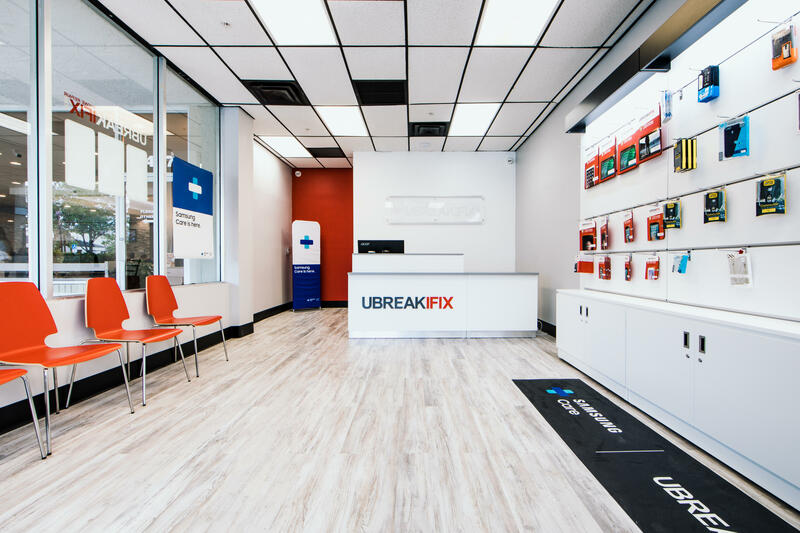 By choosing uBreakiFix Plantation, customers are guaranteed that their device will receive a high-quality repair and fast service, for a lower price than anywhere else. 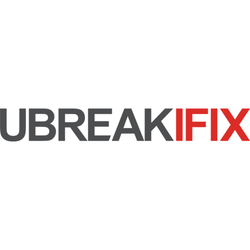 With hundreds of stores across North America and millions of devices repaired to date, uBreakiFix is the undisputed leader in the repair industry.